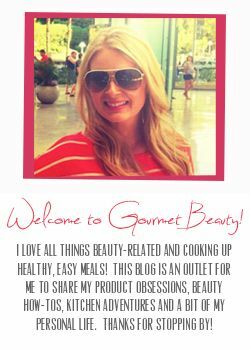 Beauties of the Month: Sakura, Karen & Ali of The Sorority Secrets! Sent Her Way is proud to deliver women their monthly feminine hygiene products for just $1 more than store prices! 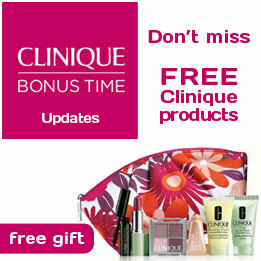 Click on the image above to visit Clinique Bonus Time, where you can always find updated lists of all current and upcoming Clinique Bonus Time offers. Just find the store and make Clinique purchases to receive your free cosmetic gift!